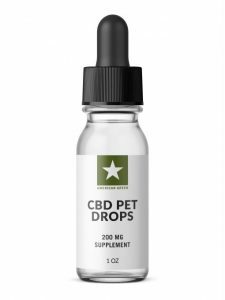 Our CBD Pet Tincture is the perfect cure to helping your pet stay happy, active, and calm. Each bottle contains 360MG of CBD Isolate and 0.00% THC. This bottle contains 6MG of CBD per ML and is also Soy Free. You can view the recommended serving size for your pet by clicking on the “Serving Size” tab. 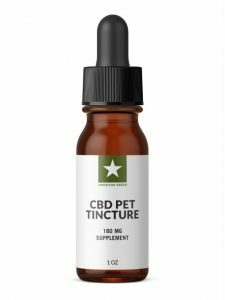 We also offer a 1oz Organic Pet Tincture which has 180MG of CBD. Directions: Add Recommended Serving to your pet’s food daily. *Shake Before Use. Repeat Every 4-8 hours as needed. Guaranteed Analysis: Crude Protein 0.10% (min), Crude Fat 99% (min), Crude Fiber 1.5% (max), Moisture 1% (max). Is this an Organic Product? Yes, our Pet Tincture is an organic product. Additionally, it is Soy Free, Gluten Free and Dairy-Free. 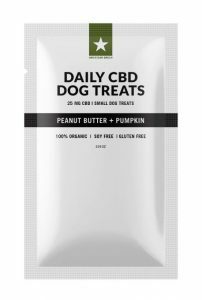 What is in our CBD Pet Tincture? 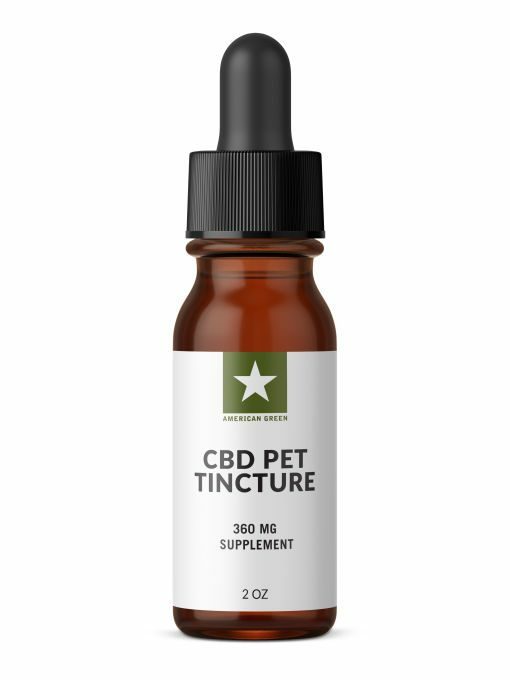 This pet tincture is made with our Omega Proprietary Blend, Hemp Seed Oil and 99.5% Pure CBD Isolate (360mg). Is this product for Cats or Dogs? 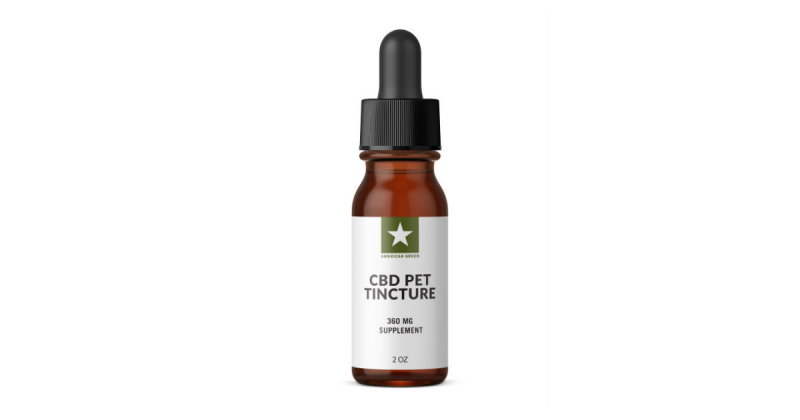 Our CBD Pet tincture is formulated to optimize the health and well being of all pets. We do however recommend consulting with your veterinarian before providing any dietary supplement to your pets. Will my pet get high from this product? No, our Pet Tincture is made with 99.5% pure CBD isolate. This product contains 0.00% THC (the Cannabinoid that produces a psychoactive effect). How many servings will my pet get from this bottle? The amount of servings will depend on your pet’s size and weight. You can view recommended serving sizes for your pet by clicking on the “Serving Size” tab.